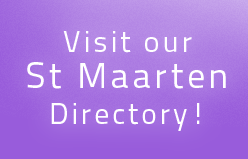 The Library’s annual Christmas Market festivities will be hosting crafters from all over St. Maarten, displaying their arts and creative works. Individual decorated stands will offer handcrafted goods where shoppers can find one- of – a kind gifts and decorations. This year is promised, just the same as previous years, to be a spectacular community event. In order to make this event a success we would like to invite all interested persons to come out and register to be part of this wonderful annual tradition. Persons who would like to display or sell their arts and crafts, baskets, liqueurs, and cakes should registerby December 12th, 2018. The registration fee is only $40, 00 or ANG72, 00 and food vendor’s fee $60.00 or ANG 108.00.There is no fee for visitors to the market. 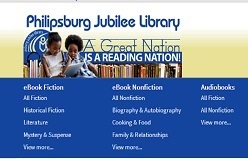 The Philipsburg Jubilee Library has been in dire straits since the passing of the 2017 Hurricane seasons. A temporary solution has been created to accommodate our loyal customers by using the library parking lot area for the Christmas Market. Due to the constraints following the damage incurred by the hurricanes, the amount of tables and chairs are limited. Therefore, vendors are invited to make their own provisions for materials, if possible.